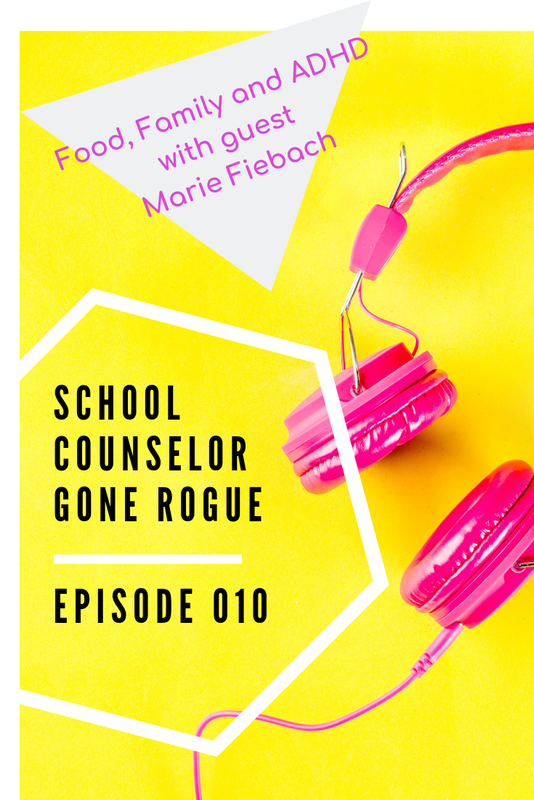 This week’s show is full of information and tips for parents who want to ensure that families connect during at least one meal, and who want tips for helping their students make it in a school system they don’t fit neatly into. Marie Fiebach is the mom behind Feed Your Family Tonight (feedyourfamilytonight.com), which grew from her own experiences with the busy-ness that comes from raising four kids and a range of demands on her time. With four kids, two currently bridging the middle school to high school transition, a crazy schedule driving from dance classes, acting classes, competitive sports and more, it can be difficult to get dinner on the table regularly. But, Marie did it. And people took notice. “I started thinking about how I did it, and I started reverse engineering. I start my meal plan with our activities in mind,” she said. “When I started taking it to the masses, friends told me I had to do a cookbook.” Although she was hesitant at first, she wrote a cookbook in six months, and that’s how Feed Your Family Tonight began. You can get your free master meal planning guide from Marie here! For a child with Attention Deficit Disorder (ADD) or Attention Deficit Hyperactivity Disorder (ADHD), dinner can be even more important. It’s also important to keep a youth’s routines and preferences in mind, she said. “My son eats 80 percent of his calories between 6 p.m. and 8 p.m. That’s when he’s eating, that’s when his brain is working. If we start with vegetables, by the time I go to bed and he’s still up at 11, he’s gotten his nutrition first,” Fiebach said. Fiebach said that it was a teacher who brought her son’s ADD to her attention. When it comes to students who have ADD or ADHD, the ability to read and comprehend is often there, but when you look at standardized testing scores, those are lower, because when you shift to a question from reading and back, something gets lost in between. So, having help to dissect a story as a student goes along is a great tool. Fiebach credits Lisa Woodruff of Organize 365 with the idea. Fiebach said she was listening to one of Woodruff’s podcasts, when she said that her son has ADD and they had hired a tutor. Fiebach said that was when her son was in junior high, so she filed the idea way for later. The summer before her son started ninth grade, Fiebach contacted the high school and told them that they needed the list of books for the school year ahead of time. “We did that last year and it helped a lot, especially because he was reading Shakespeare,” she said. Having a tutor come in during the summer to work with her son and his English books went well the first year, because it involved a tutor he’d been working with four days a week to stay organized during the school year, but the second summer was a bit tougher. “We didn’t just jump right into summer. We took a two week vacation for Memorial Day,” Fiebach said. “It took a little longer, but once they started reading it worked. This year, one of the books was Fahrenheit 451, and both Fiebach’s son and the tutor disliked the book, which inspired another set of connections. “They could talk about what they disliked, why they disliked it and what could be better. That will help him to connect with the book and remember it later,” she said. For some students, the big fight can be the school planner. Although schools tend to look at planners as the end all be all for organization, they don’t work for everyone. In addition to ADD, Fiebach’s son has dysgraphia, which makes it more difficult. “He can’t write his assignments in the planner,” she said. Instead, Fiebach says she’s looking for something else that might work – whether that’s an electronic planner, or a straight accommodation that says her son has to get all of his assignments on paper. They tried several different things, and they know what hasn’t worked. Chances are many families feel this. Mom working with him at home. Different colors of post it notes. “My natural brain works six steps ahead. His doesn’t,” Fiebach said. This means he doesn’t always remember every step, every piece that needs to be included in an assignment. Her thought is this: “I don’t really care about high school, but I need you to be a successful adult.” For that to happen, her son has to find an organization system that works for him. The magic of the planners is in writing things down, but schools don’t teach the purpose. To create a system that works for an individual student, it can be helpful to break things down. Find out what a student likes about an organizational system. Find out what they don’t like. Find a way to bridge those. Bring in reinforcing behaviors and tools, even if that means taking pictures of the board. Brainstorm other solutions. Finding a system that works can take a while, but if you find one that a student likes, using that system can become a habit. The key to student success in a linear system is to find a way for them to thrive. That can happen in several ways, including helping to connect the activities to why it is important to them; another is to create a team that can help guide a student. One member of that team, for Fiebach’s son, is the football coach. Coincidentally, that coach is someone that taught government classes when Fiebach was in school. Although Fiebach’s son no longer plays football, after head injuries, he has found ways to stay involved with the team. · Remember that freshman year is tough Marie says to follow them closely. Her son’s school has an app that shows us grades daily. “We noticed that one of his grades dropped, and the teacher said he would be fine. But, it didn’t. We got him a tutor, and he took that grade from an F to a solid C in four weeks,” she said. · Don’t let your kids get too far into a hole. Marni suggests starting before kids get into a hole. Have a conversation and get kids to look at their grades, in a safe, non-judgmental environment. 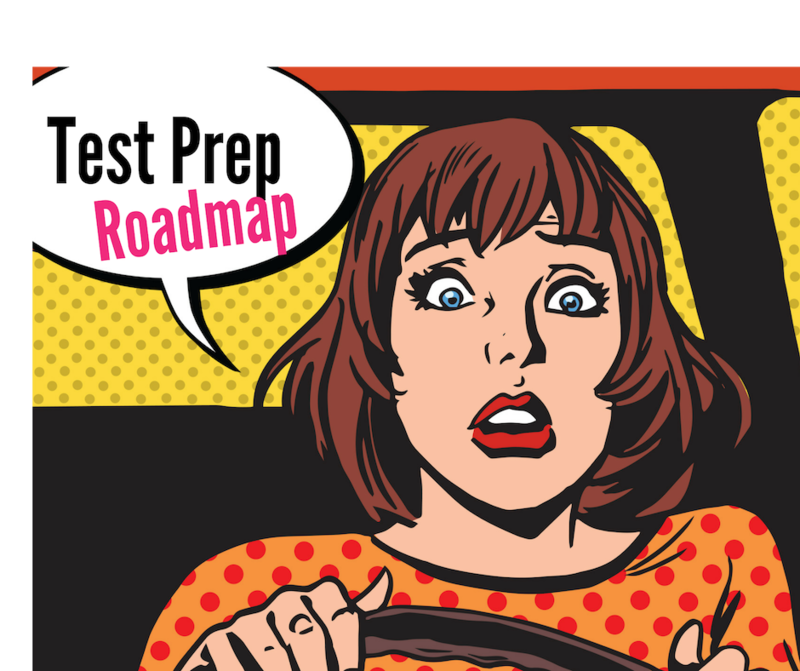 Set a plan in action and maybe checking those grades and adjusting the plan will become second nature. Checking grades doesn’t have to include fear-gripping paralysis. · Watch what happens. Marie says her son is incredibly proactive, and knows that she’s watching his grades. “He explains when he doesn’t do so well. He explains that he didn’t do so well on a test, or that he did really well on this and the grades should improve,” she said. If you’re looking for quick tips and meals to keep your family fed in the busiest of times, visit Feed Your Family Tonight (feedyourfamilytonight.com) for recipes, and opportunities to purchase Marie’s new cookbook and meal planning notebooks.